A Place To Call Home! 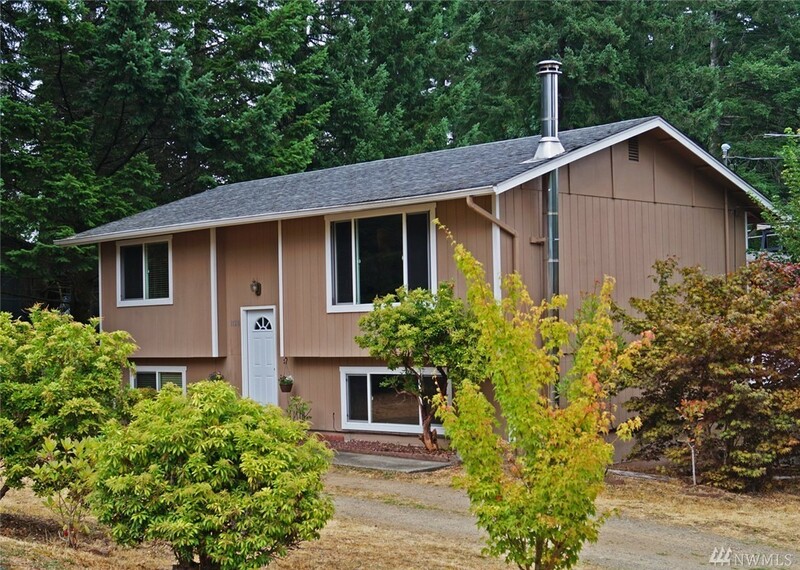 You'll love this totally updated 1600+ sq ft, 3-bdrm 2-bath home on Shelton's South Hill! See yourself in the bright & open cook-friendly kitchen with a great breakfast bar. Dining room opens to a large deck with full morning sun. You'll enjoy the casual living room as well as the large family room w/wood stove. Convenient laundry and bonus room for extra storage. New carpet & fresh paint throughout! Fenced yard! Easy access to Highway 101. Just 20 minutes to Olympia.